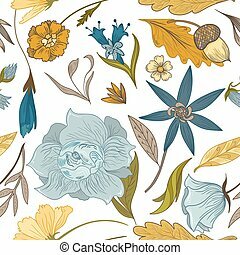 Fall floral. 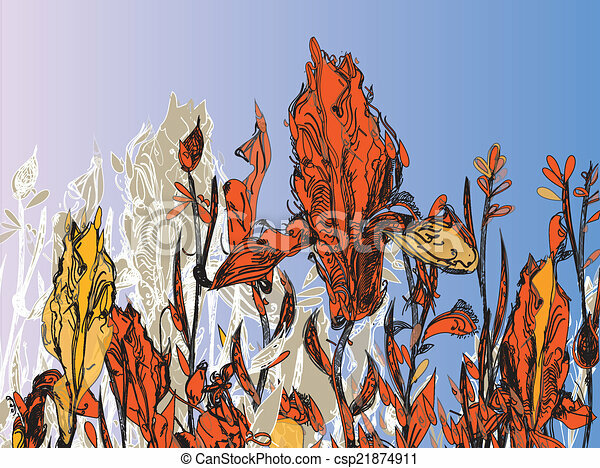 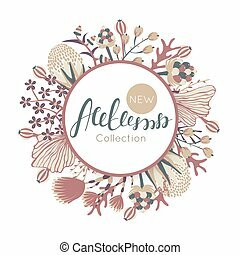 Hand drawn fall floral illustration across the blue sky. 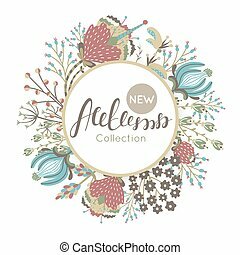 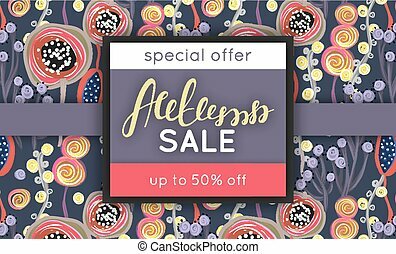 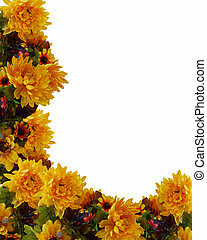 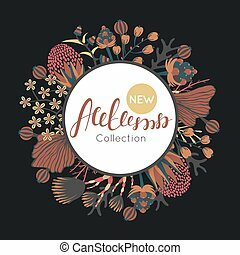 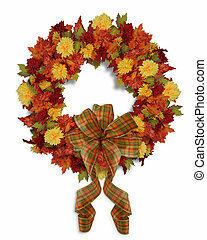 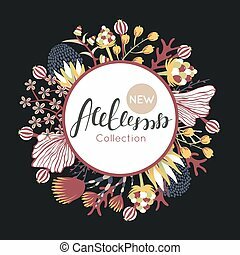 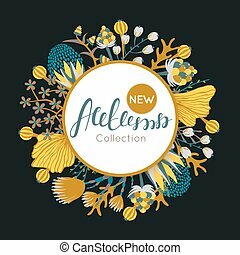 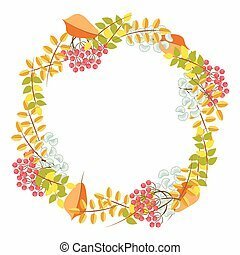 Fall floral bouquet wreath vector. Flowers, leaves and rowan bouquet composition for cards decoration. 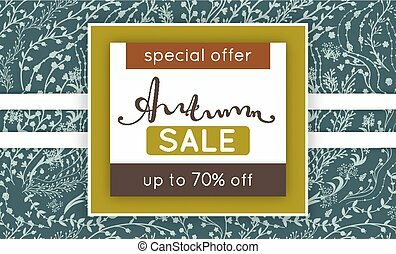 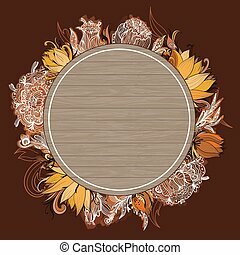 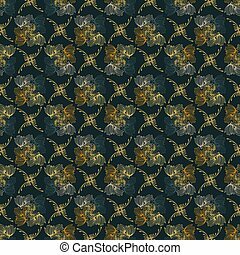 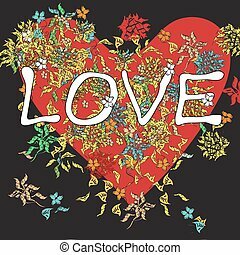 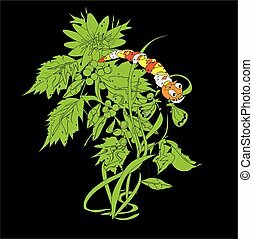 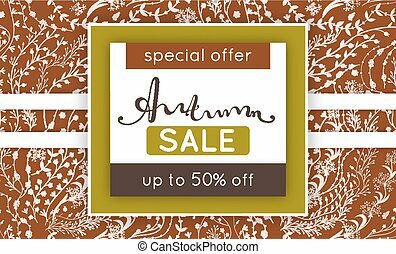 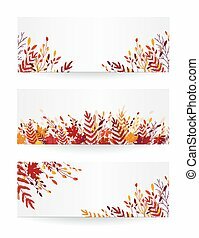 Image and Illustration composition for Autumn, Fall, Halloween or Thanksgiving wreath background with leaves, flowers and copy space. 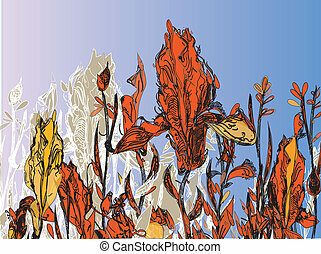 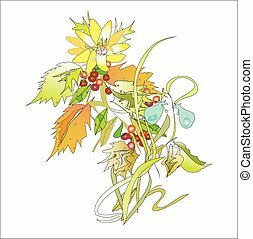 Image and Illustration composition for Autumn, Fall, Halloween or Thanksgiving invitation, border or background with leaves, flowers and copy space.